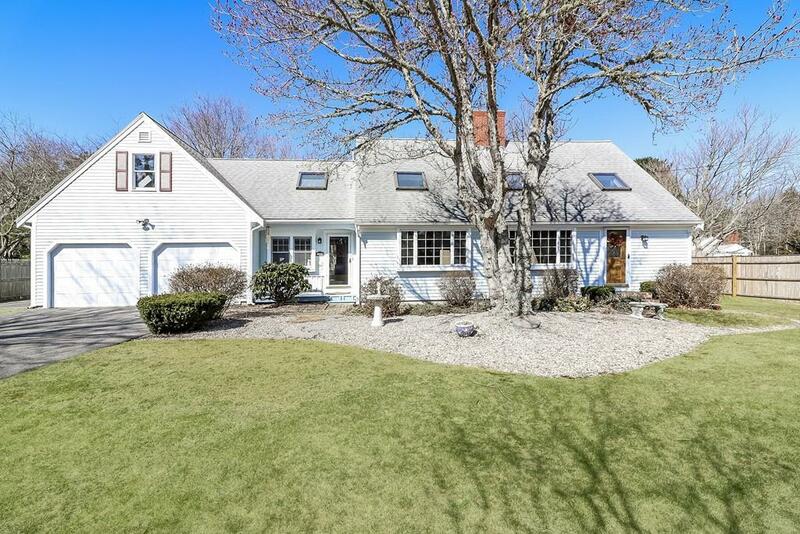 Exceptionally maintained cape style home on quiet cul de sac. 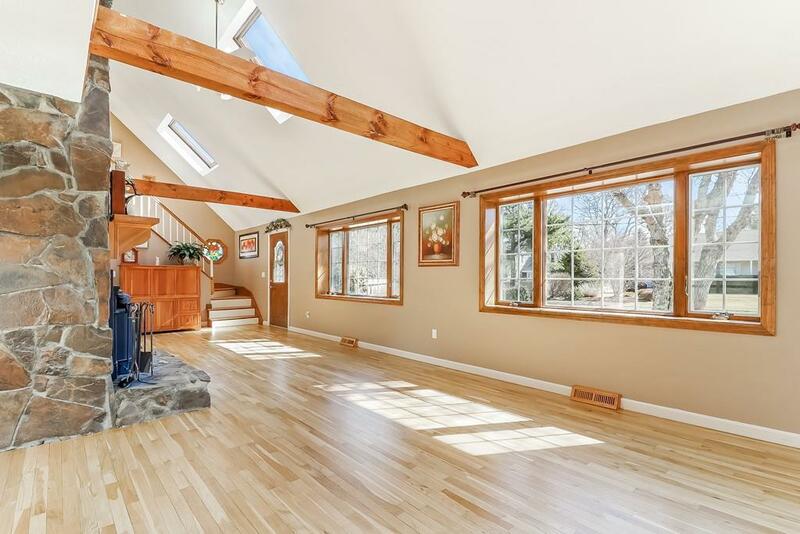 Enjoy hardwood floors & cathedral ceilings in sun-filled living room, & floor to ceiling wood burning fireplace. The 4 bed, 3 bath home has 1 bedroom on the first floor with a full bath just outside the bedroom door. 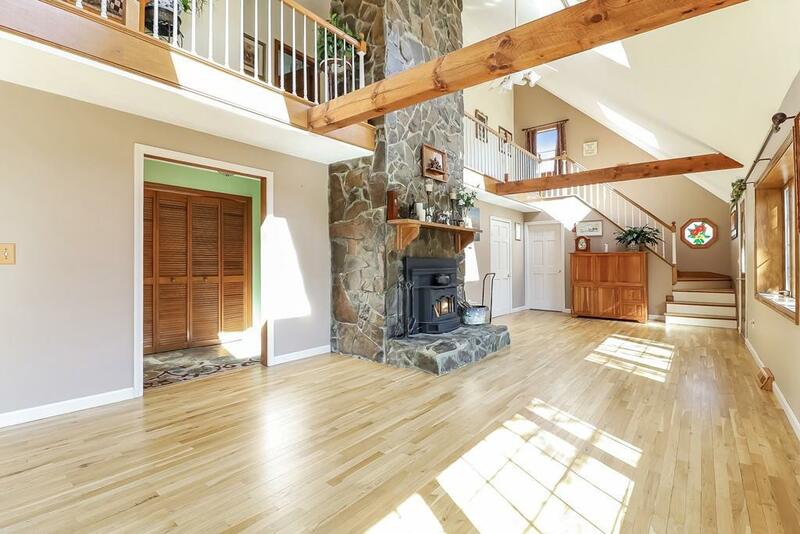 Dining room has sliding doors leading to spacious deck & a gorgeous, fully fenced backyard. 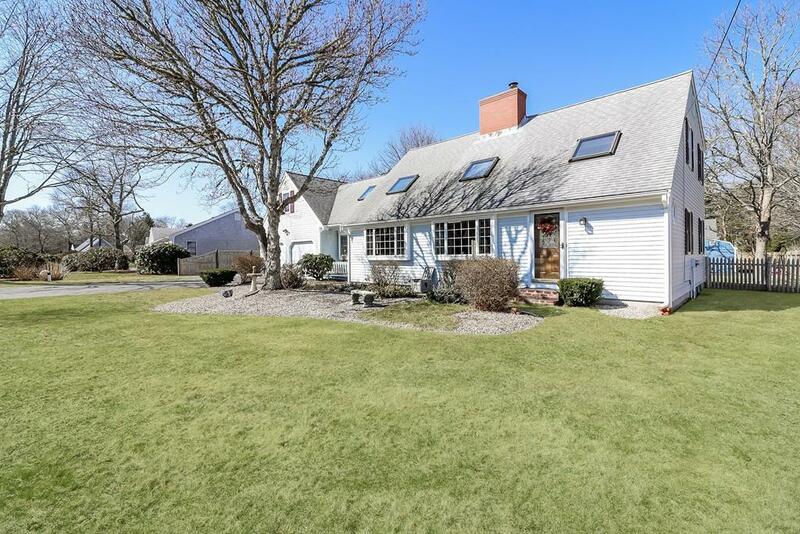 This home is ideal for year-round living or for summer fun. The backyard also includes large, outdoor shower, shed & shaded patio area. Finished room in basement could be used as additional family room. Upstairs has 3 spacious bedrooms and 2 bathrooms, 1 with a shower & another with a bathtub. Two car garage. Motivated sellers with Title V in hand means you could be in before the summer begins! Listing courtesy of Jill Guidi of Kinlin Grover Real Estate. Listing provided courtesy of Jill Guidi of Kinlin Grover Real Estate.